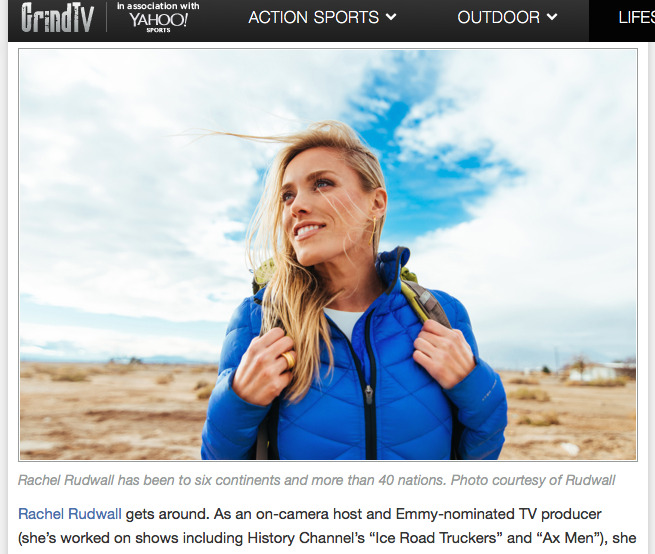 Rachel Joins Athleta as Contributor / Brand Influencer! Want to learn how to fly a jet pack, ice climb, SCUBA dive tunnels, or join the circus? Through Rachel's monthly posts for Athleta, you can learn all that and more!